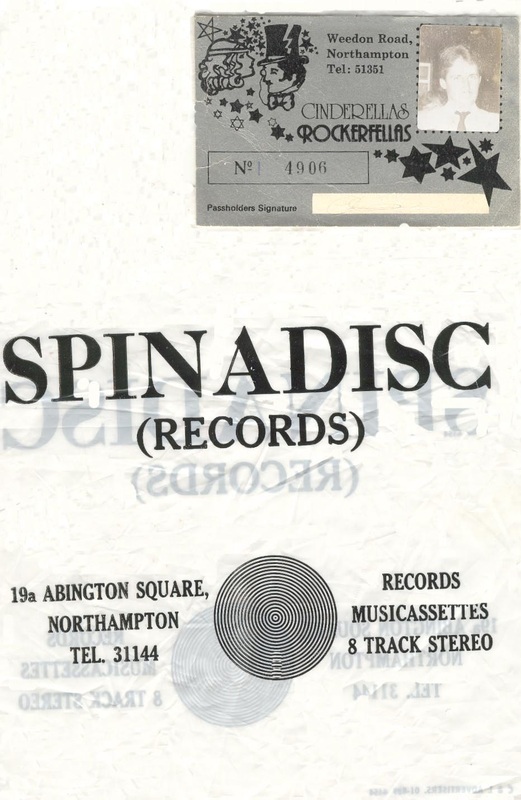 Spinadisc Advert from 1995. 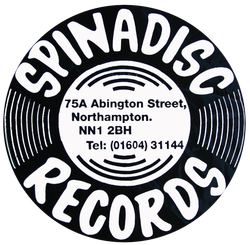 I have such fond memories of both working in, and visiting Spinadisc in Northampton. 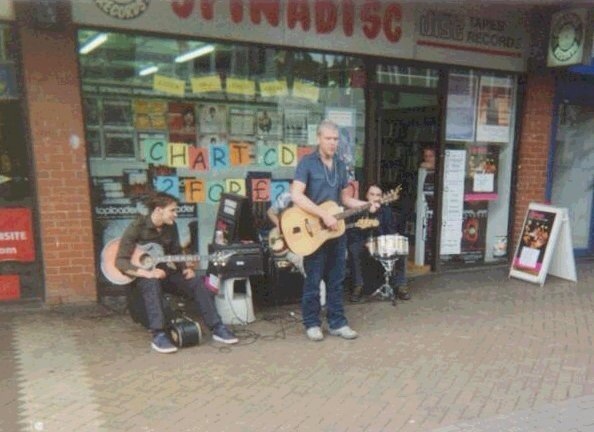 Back when record shops were THE coolest place to be. Commnet: Andy Nightingale. 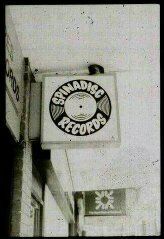 Inside the shop 1980 and thanks to John Atkinson for finding this one.